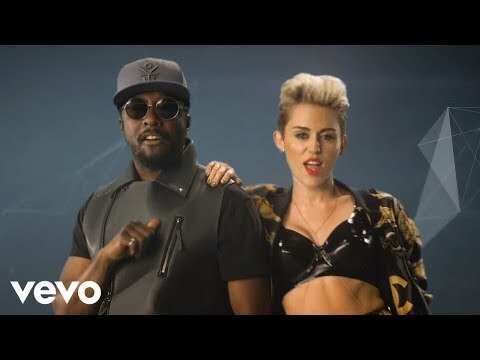 Personal life In September 2007, will.i.am’s record label Universal Music Group decided on a pilot scheme to reward certain file sharing with cash incentives, including will.i.am tracks from his latest solo album Songs About Girls. Will.i.am has recently been cast as John Wraith in the upcoming X-Men Origins: Wolverine, a prequel to the X-Men film series The Black Eyed Peas’ producer is Sergio Mendes, an internationally successful Brazilian musician and jazz aficionado. And if you enjoyed Madagascar 2’s chunky hippo, Moto Moto, you should know that the deep voice belongs to yours truly, will. i. am. after he was ‘’pimped’’ out to the directors by his musical friend, Justin Timberlake. 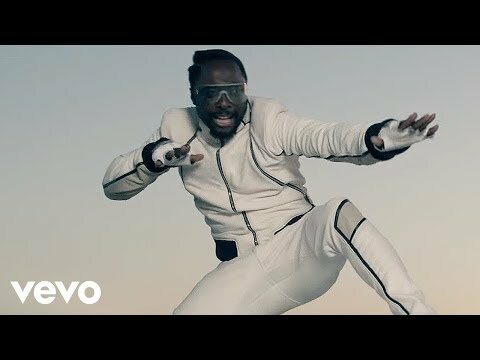 Fashion Before joining the Black Eyed Peas, Will.i.am attended the Fashion Institute of Design & Merchandising in Los Angeles. In 2001, he began designing his own signature clothing line, i.am, which made its official debut in 2005 at the Magic apparel trade show in Las Vegas. In 2007, Will.i.am teamed up with Blue Holdings to design a premium denim collection, i.am Antik, that is scheduled to debut in August of 2007 at the Project Show in Las Vegas. He has also designed clothing for the Black Eyed Peas. 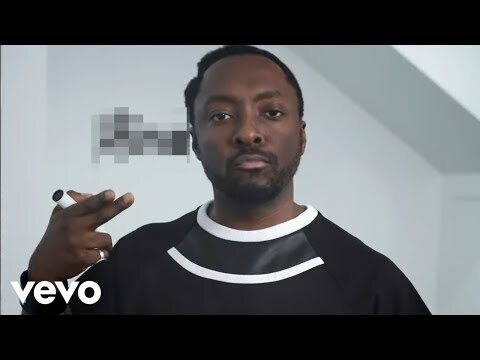 Political advocacy In January 2008, will.i.am wrote a song, “Yes We Can”, in support of the 2008 U.S. presidential campaign of Barack Obama, which in turn became a music video directed by Jesse Dylan. The lyrics of the song are composed almost entirely of excerpts from Obama’s speech on January 8, 2008, following the New Hampshire presidential primary election. The video features appearances from numerous celebrities like Scarlett Johansson, Tatyana Ali, John Legend, Herbie Hancock, Kate Walsh, Kareem Abdul Jabbar, Adam Rodriguez, Kelly Hu, Hill Harper, Amber Valletta, Eric Balfour, Aisha Tyler, Nicole Scherzinger, Nick Cannon, Bryan Greenberg, Common and first appeared on the website for Dipdive, and within a week of its appearance racked up three million views, and over four million views on Youtube. On February 29, 2008, a second video, “We Are The Ones” was released on Dipdive and YouTube. 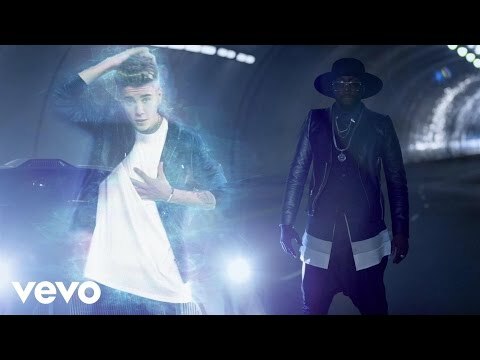 Including cameo appearances from Jessica Alba, Ryan Phillippe, Kerry Washington, John Leguizamo, Regina King, Tyrese Gibson, Eric Mabius, Tichina Arnold, Adrienne Palicki, comedian George Lopez, and singers Macy Gray, Zoe Kravitz and Black Eyed Peas’ Taboo, the video features everyone chanting “O-BA-MA” as a portrayal as their hopes and wishes for Obama and his presidential campaign. Book Will.I.Am for shows and concerts at Heavy Rotation booking agency. Worldwide Bookings with HR Booking. Will.I.Am Booking, Book Will.I.Am. 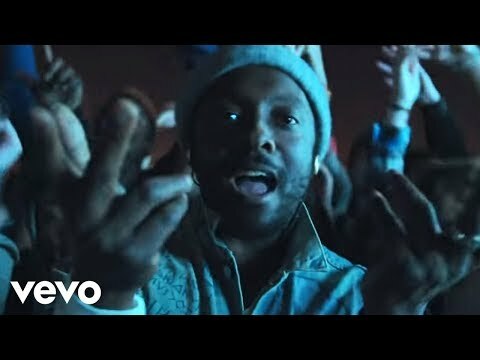 Book artists like Will.I.Am, Will.I.Am booking agent, contact Will.I.Am email, Will.I.Am manager, Will.I.Am management for concerts, bookings, biography, pictures, videos. 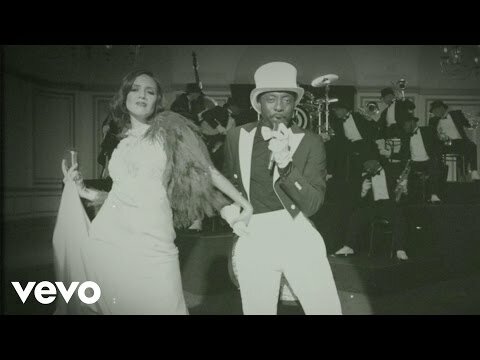 Will.I.Am may be available for your club shows, private party, festivals or other events.